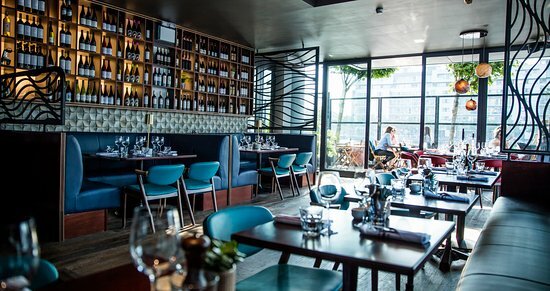 Home / 86 The Hibernian, The Gasworks, Dublin 4. 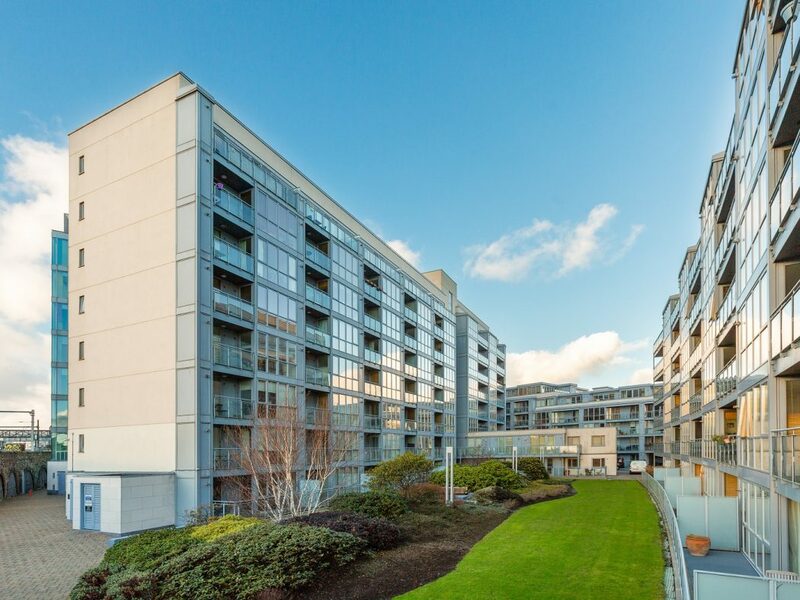 Owen Reilly 86 The Hibernian, The Gasworks, Dublin 4. 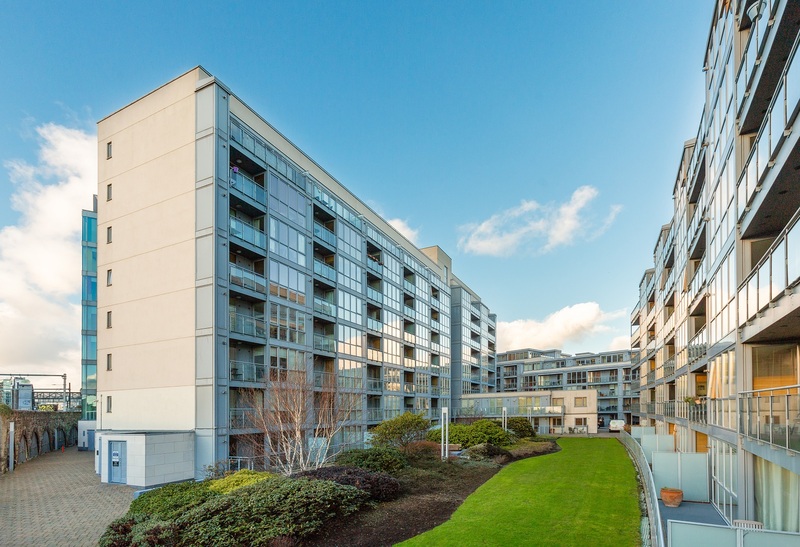 A spacious, two bedroom, two bathroom apartment with a corner position benefiting from a light filled interior in a prime Dublin 4 location. 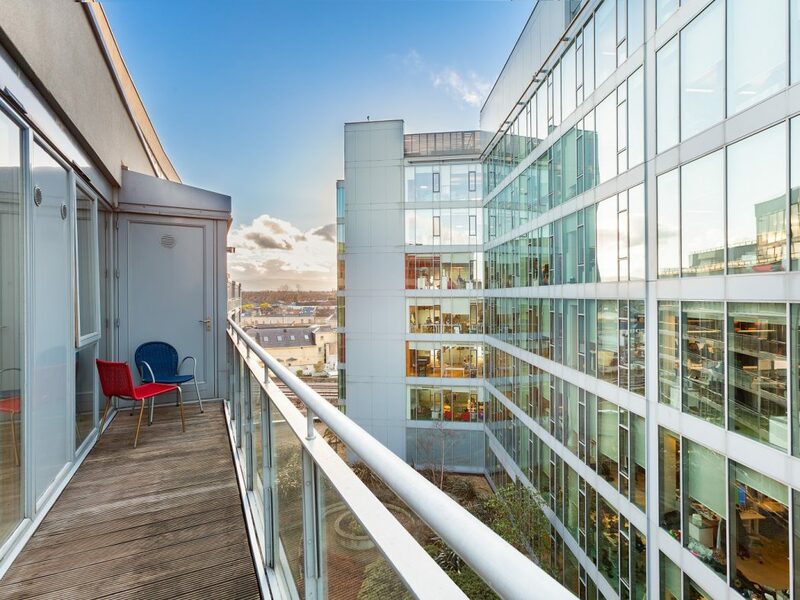 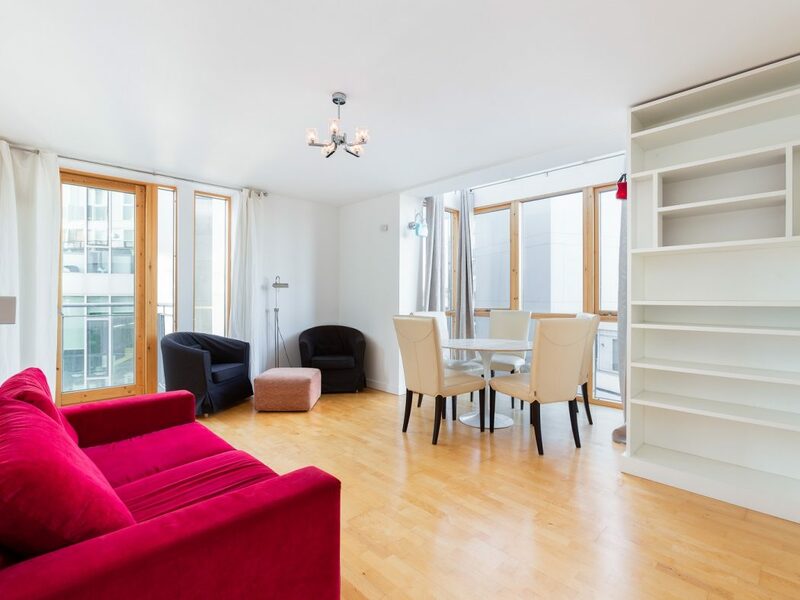 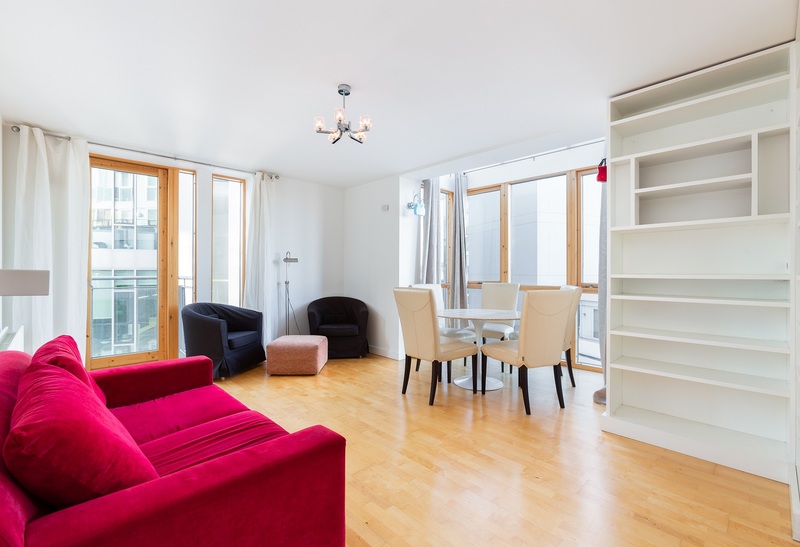 Number 86 is situated on the 6th floor and benefits from a generous terrace, contemporary kitchen, stylish bathrooms, good storage space and a designated parking space. 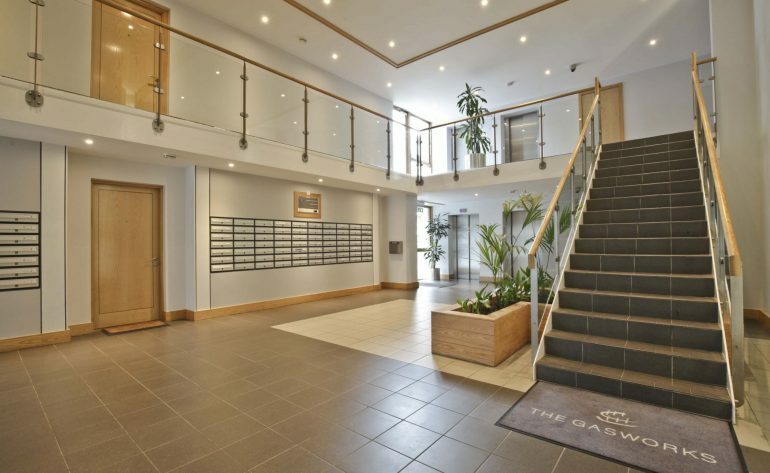 The Gasworks is a very well regarded development situated next door to Google H.Q. 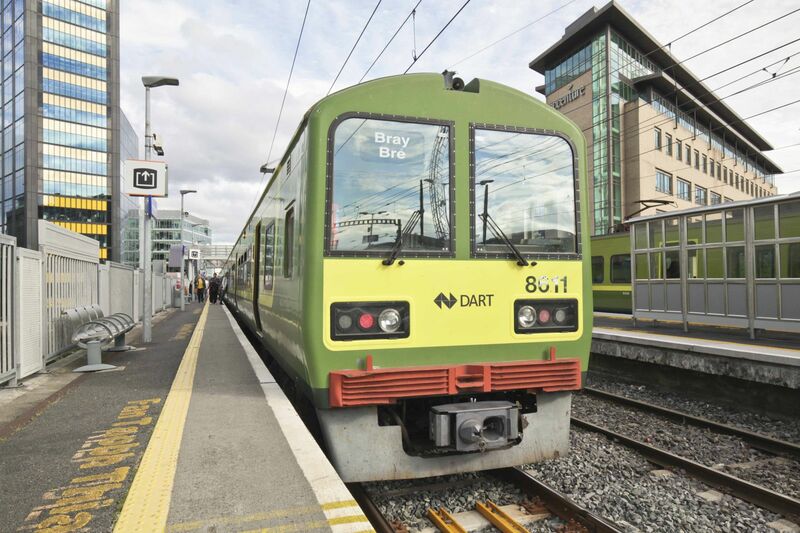 and Grand Canal Dart Station which will appeal to owner occupiers, investors and those seeking a base in Dublin. 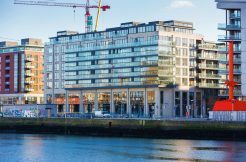 The neighbourhood offers a great range of cafés, gyms, shops and restaurants at Grand Canal Dock, Beggars Bush and Baggot Street. 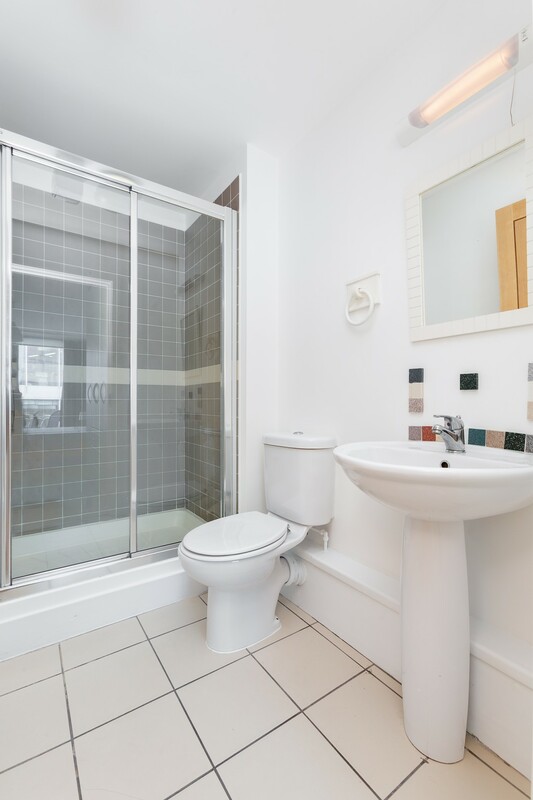 The accommodation briefly comprises an entrance hall with two storage rooms and a utility room, an open plan living/dining/kitchen featuring a bay window, two spacious double bedrooms, a master en-suite, a main bathroom and a large sun terrace with a south west aspect. 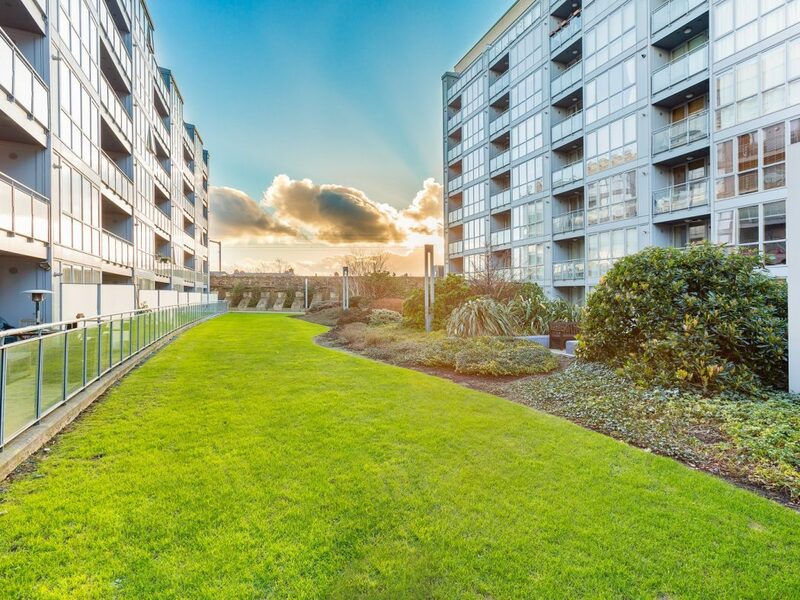 Dublin 4 is a dynamic and elegant neighbourhood within walking distance of the city centre and offers a range of sports clubs, gyms, cafés, restaurants and bars. 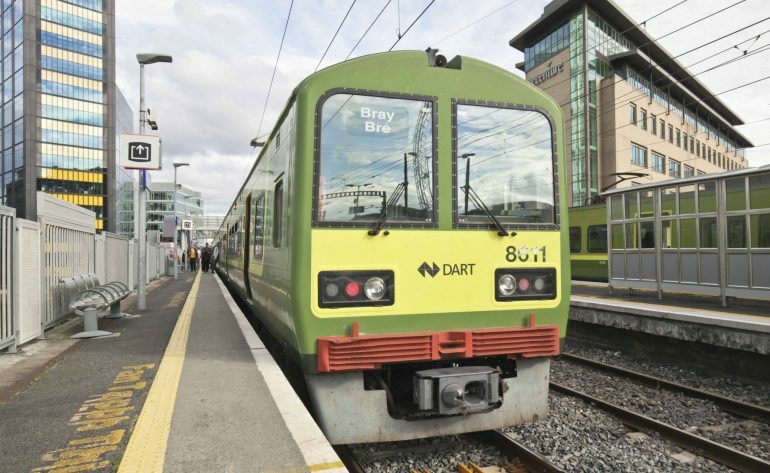 The area is well served by public transport, including the DART, several Dublin Bus and Aircoach routes and many Dublin Bikes stations. 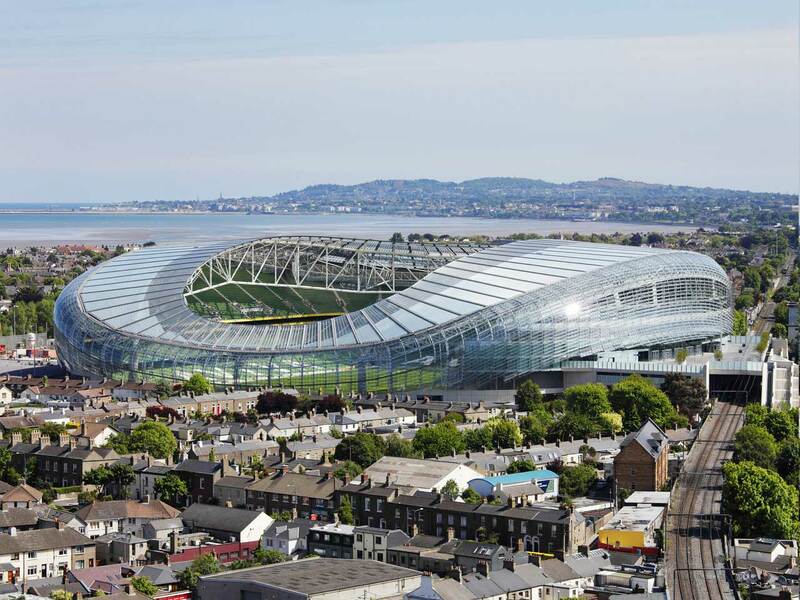 Some of Dublin’s finest event venues are located nearby including The Aviva stadium, the Bord Gáis Energy Theatre, the Three Arena and the Convention Centre Dublin. 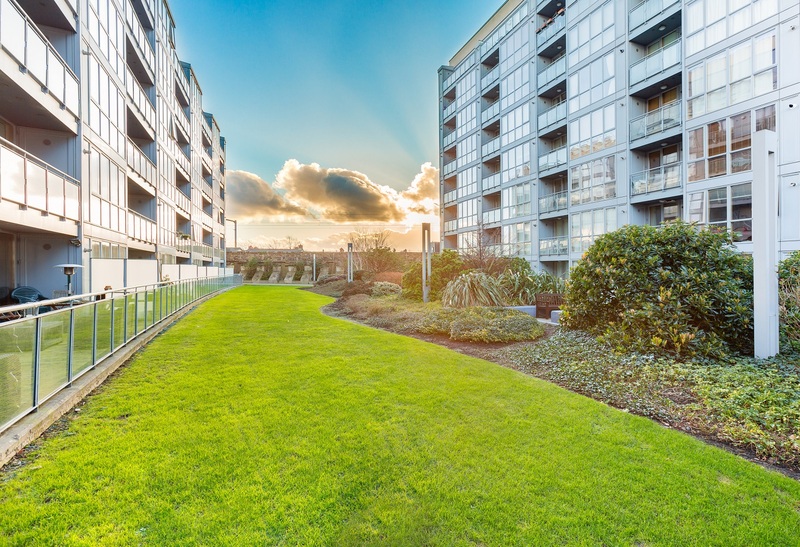 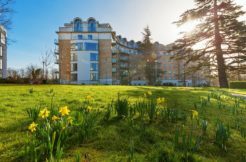 Grafton Street, St Stephen’s Green, Merrion Square and Trinity College Dublin are all within walking distance, and the neighbourhood boasts several public parks, colourful playgrounds and of course the leafy Grand Canal. 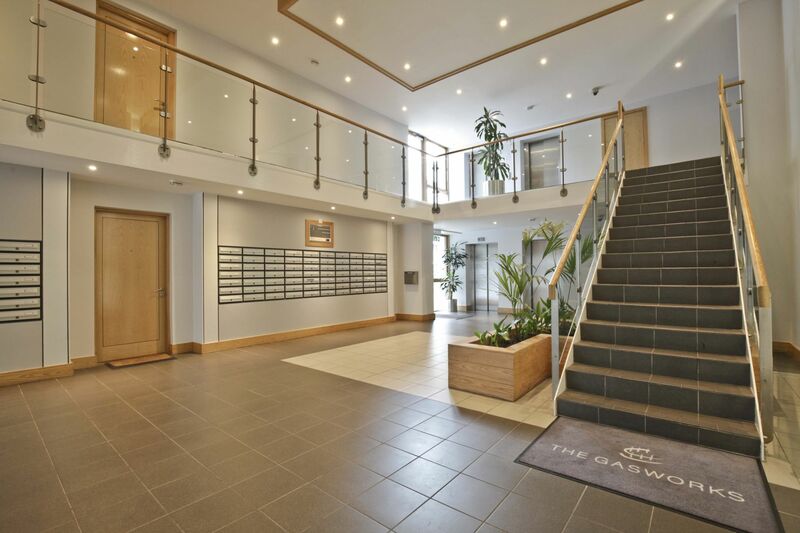 Very spacious entrance hall featuring video intercom, timber floors, a large utility closet, a large storage cupboard and a hotpress offering further storage. 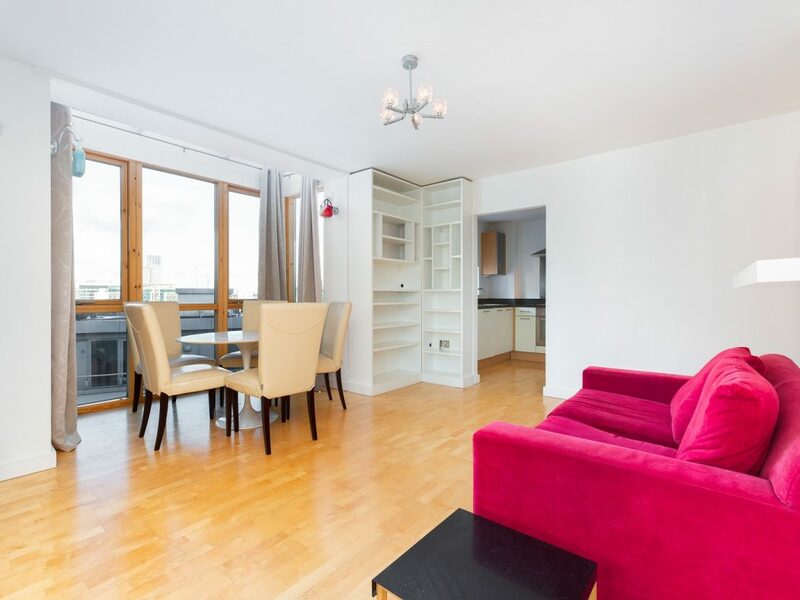 A bright, corner living/dining room featuring bay window with floor to ceiling glazing and access to the generous south-west facing terrace. 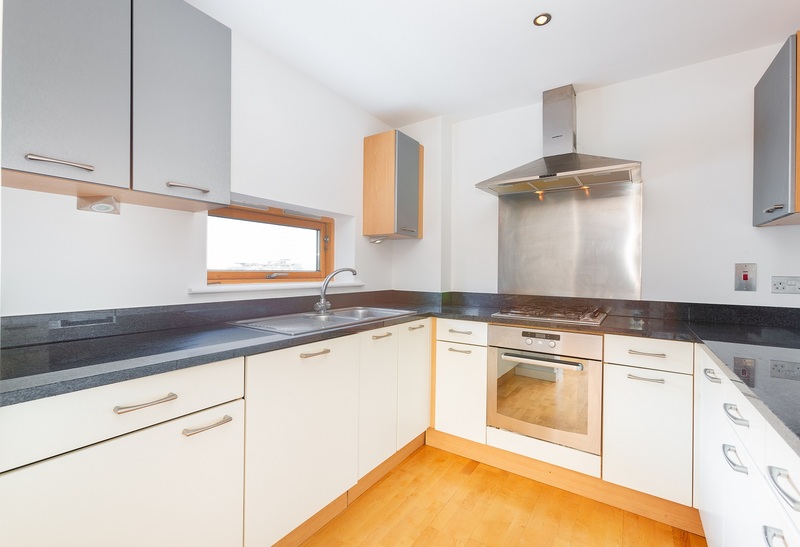 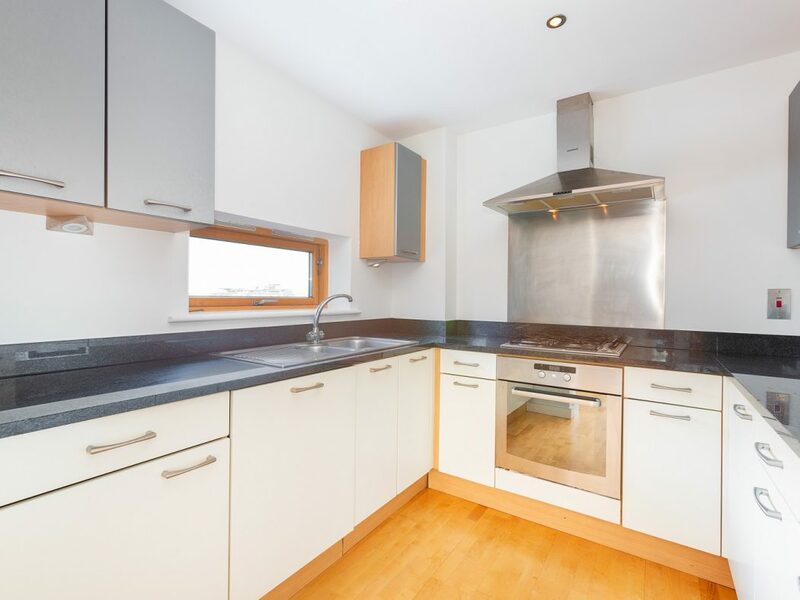 Contemporary, fully fitted kitchen with oven, hob, hood, fridge, freezer, microwave and dishwasher. 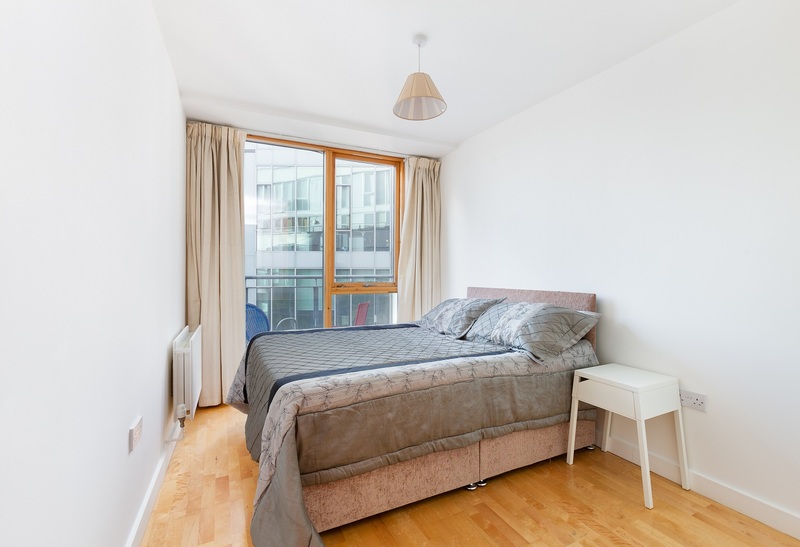 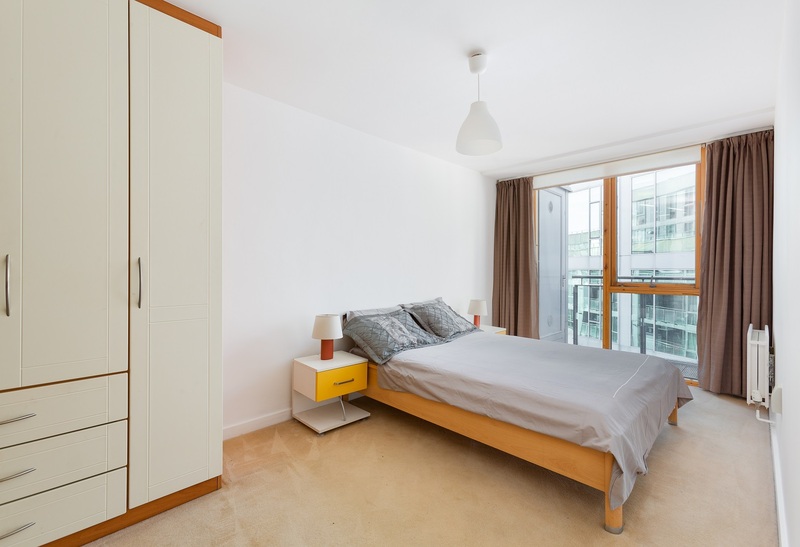 A particularly spacious south-west facing double bedroom featuring floor to ceiling glazing and built in wardrobes. 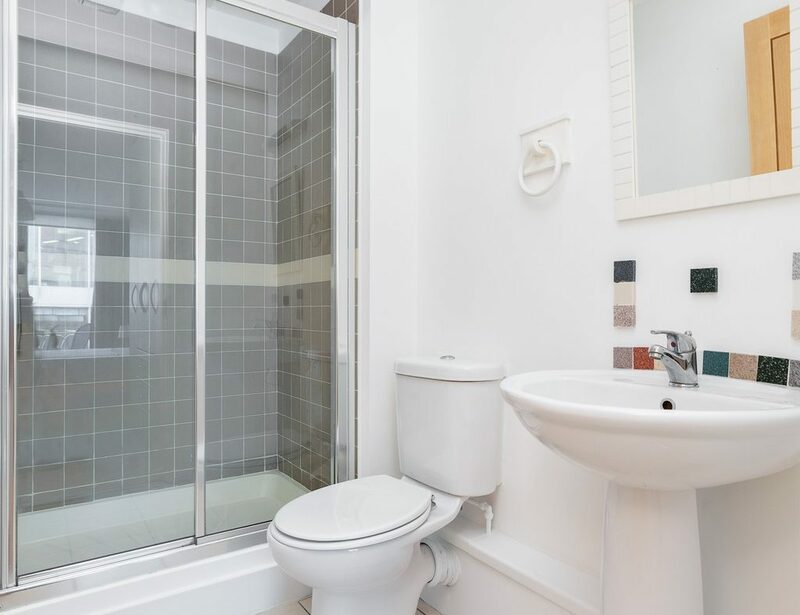 Contemporary shower room en-suite featuring large shower cubicle, white WC and WHB. 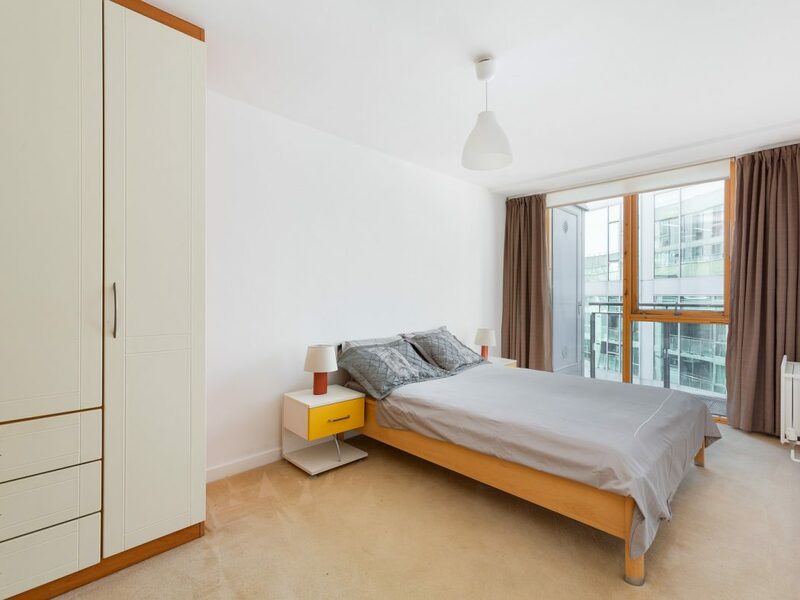 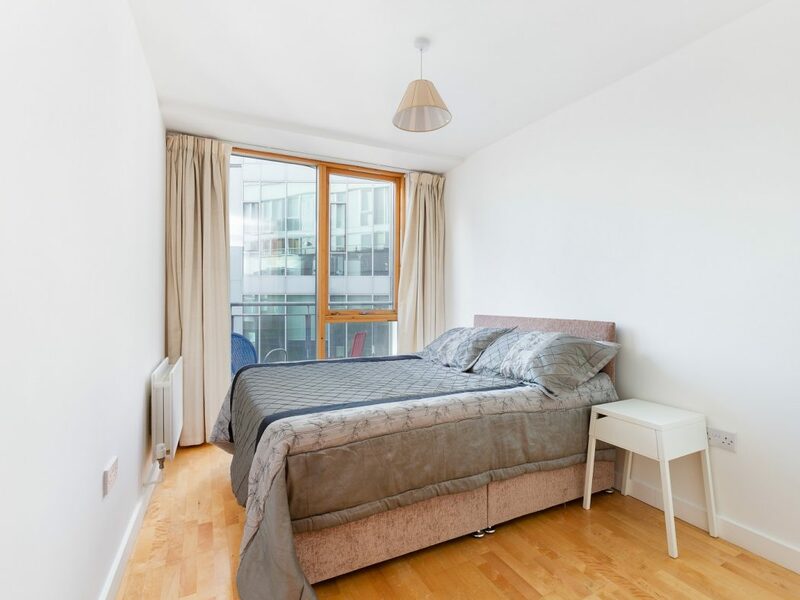 A generous south-west facing double bedroom featuring floor to ceiling glazing and built in wardrobes. 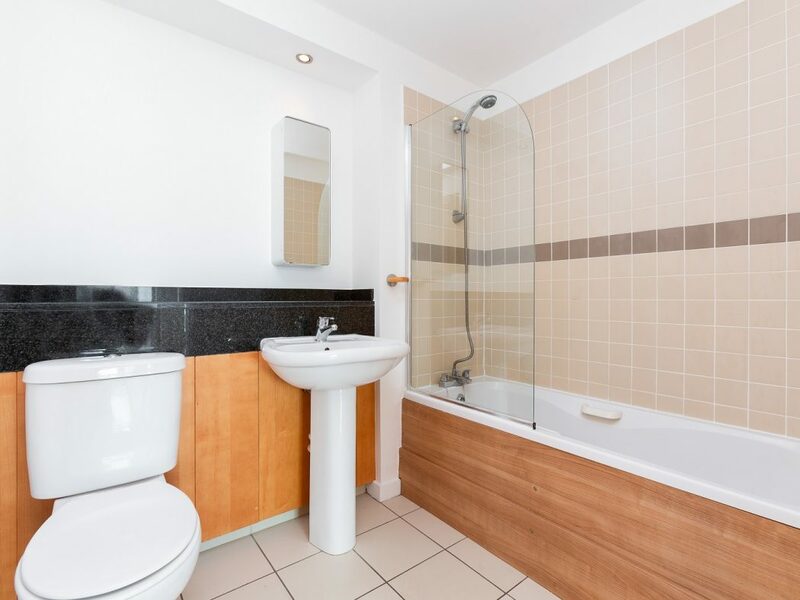 Contemporary bathroom featuring white three piece suite, tiled floor and granite bathroom shelf. 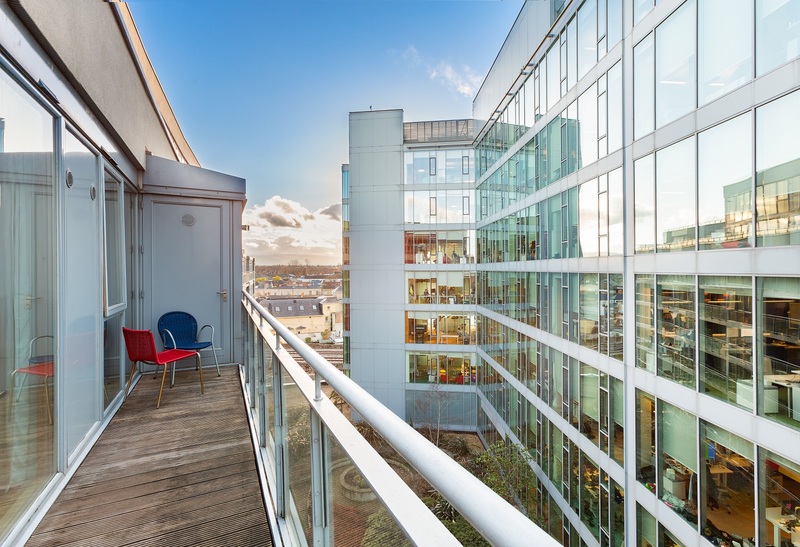 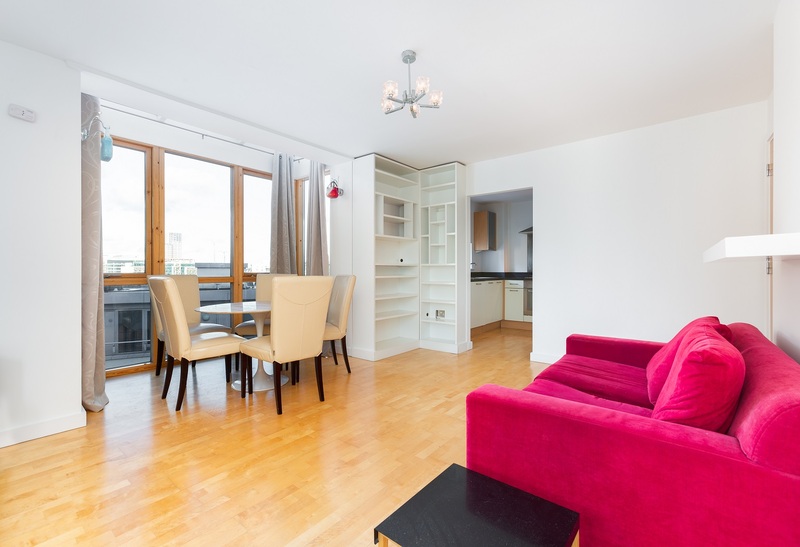 A very spacious terrace with south-west facing aspect on the 6th floor offering great sunlight.